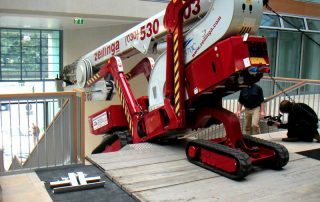 The Falcon Spider Atrium Crawler Lifts FS 370C/420C are original Falcon Spider Lifts with market leading features. 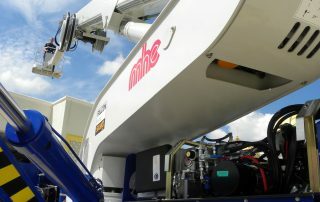 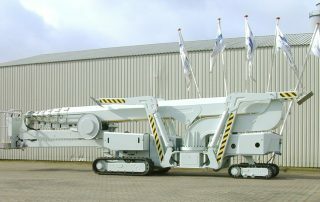 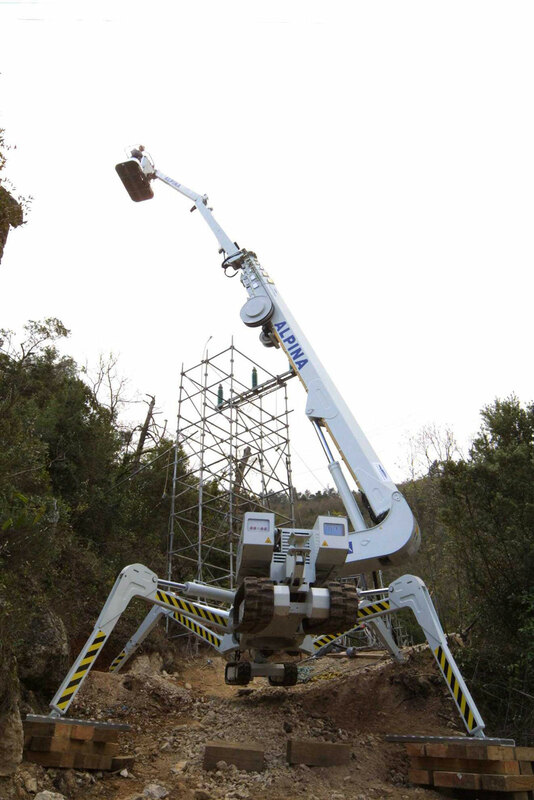 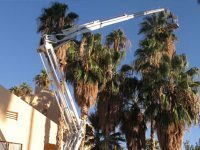 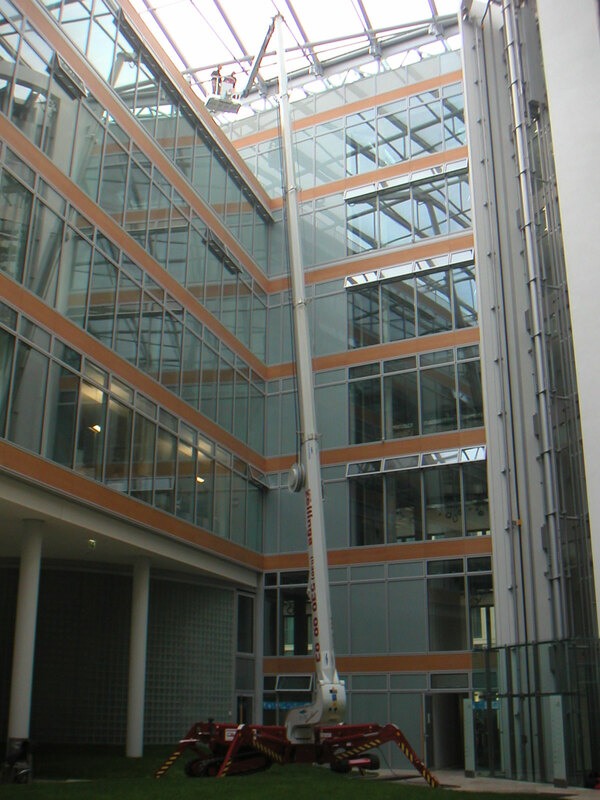 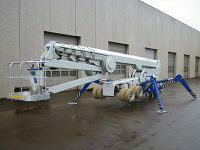 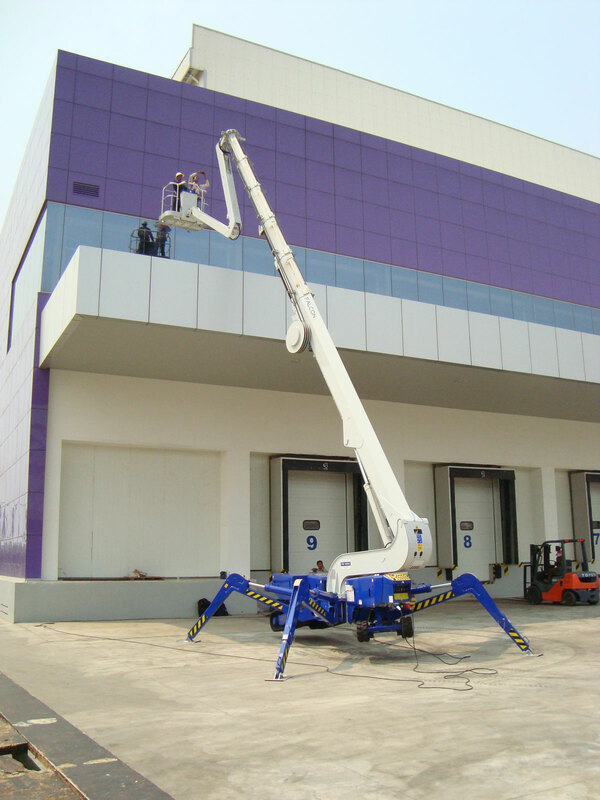 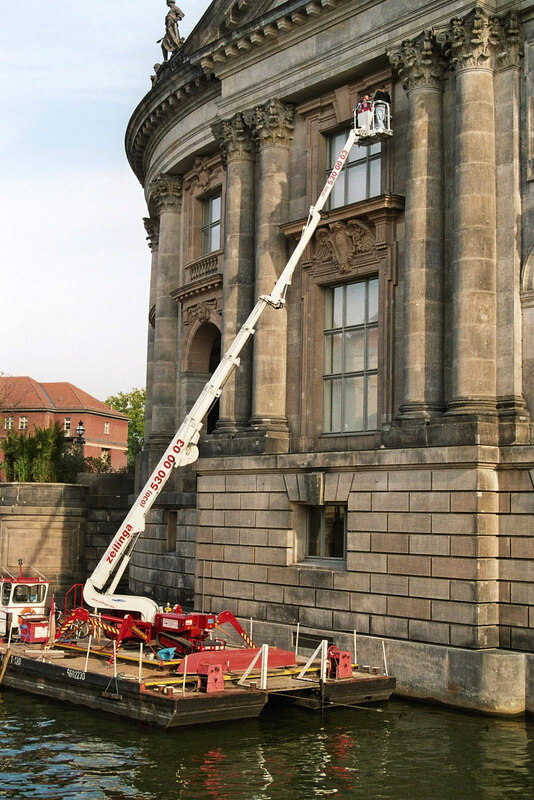 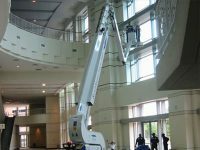 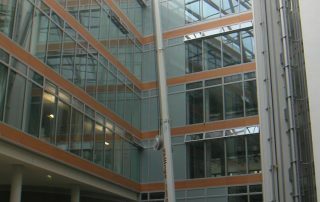 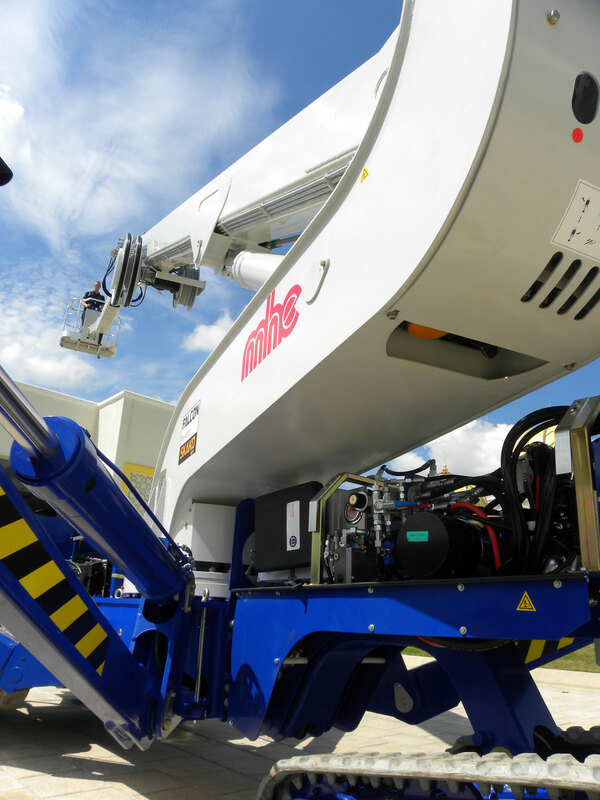 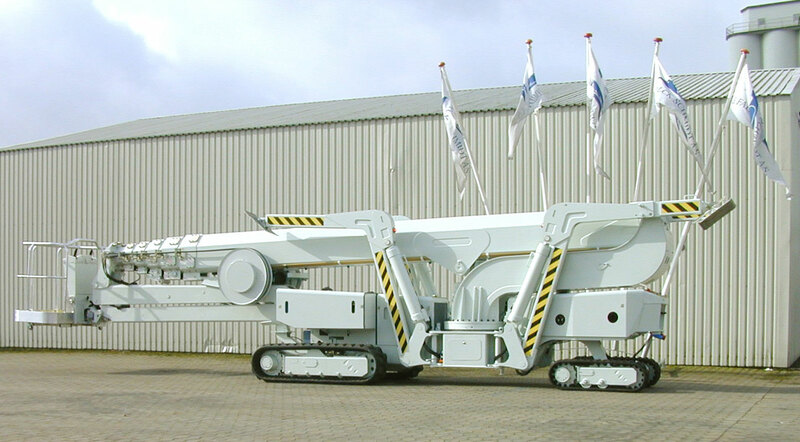 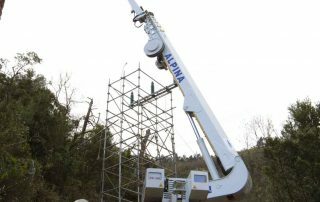 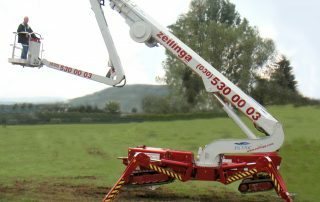 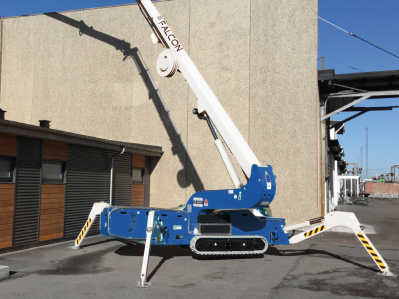 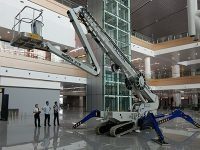 The Falcon Spider Atrium Crawler Lifts FS 370C/420C have a 37-42 m working height, and are available as a crawler model. 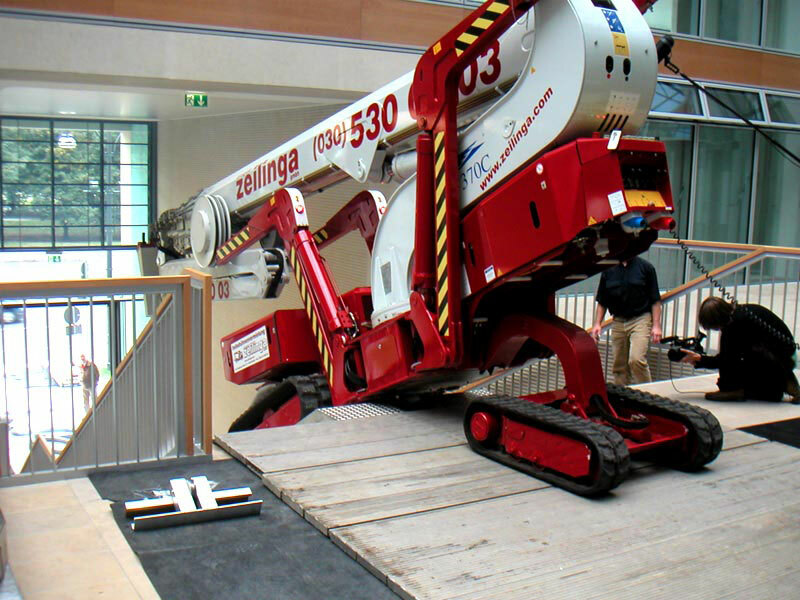 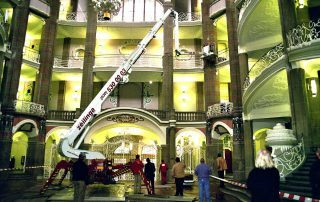 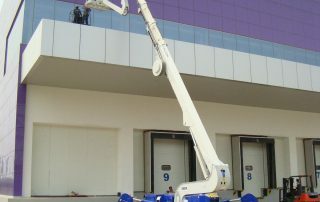 The Falcon Spider Atrium Crawler Lifts FS 370C/420C is capable of passing through a door opening a mere 1,22 m wide and 2,10 m high. 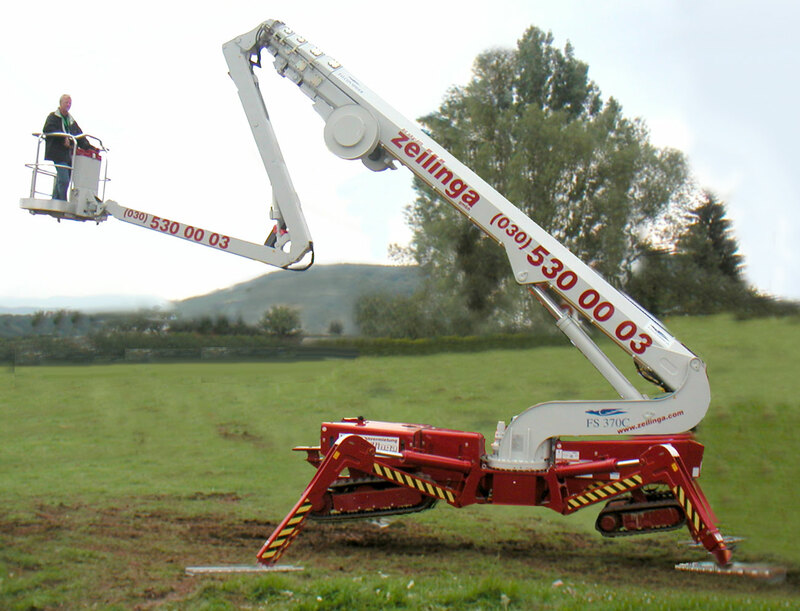 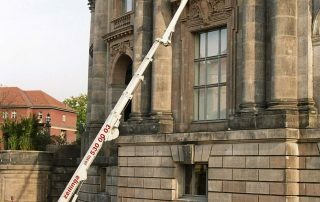 Further details on The Falcon Spider Atrium Crawler Lifts FS 370C/420C is mentioned on this page, and you can click to download the full datasheet on this page also. 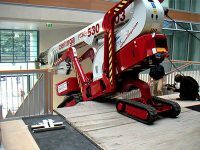 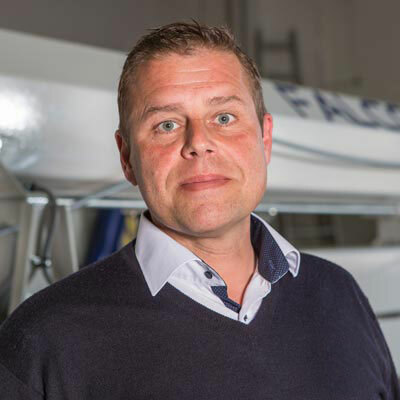 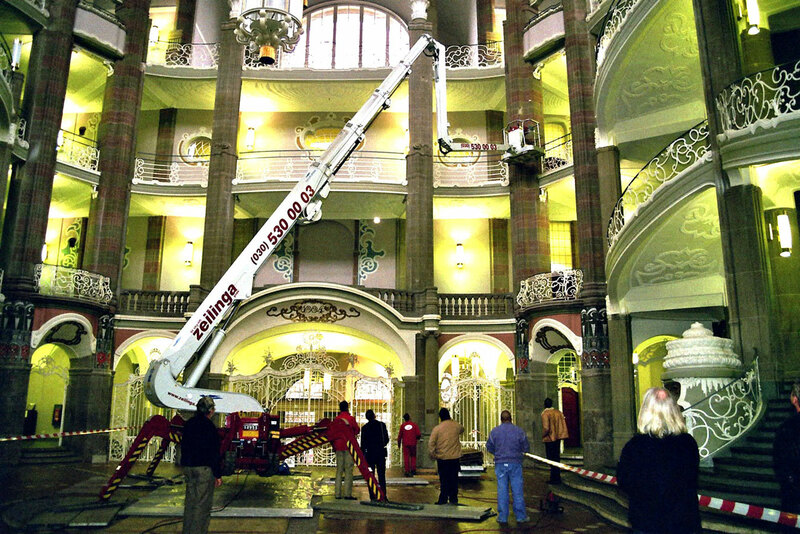 The crawler version in The Falcon Spider Atrium Lift series is recognised by its impressive driving properties and power.